The BEST gluten-free Thanksgiving Recipes! From side dishes to desserts we’ve got everything you need with the best gluten-free Thanksgiving recipes from top gluten-free bloggers. Post originally published November 2017, more recipes added November 2018. 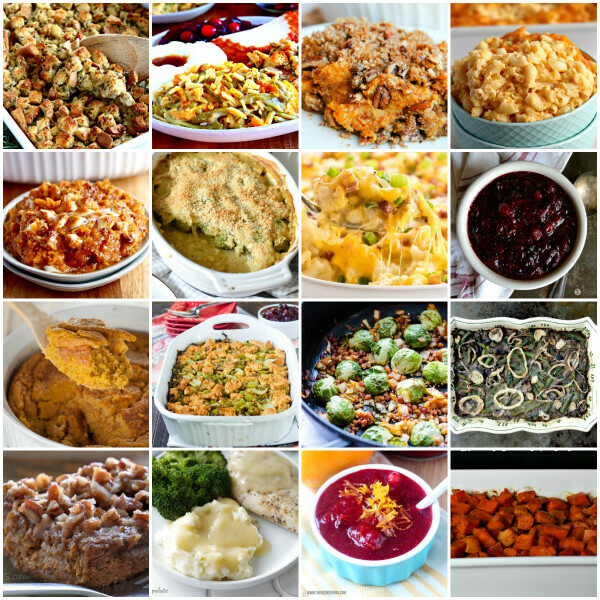 Take the stress out of your gluten-free Thanksgiving with this amazing collection of recipes! HAVE YOU EVER BRINED A TURKEY? 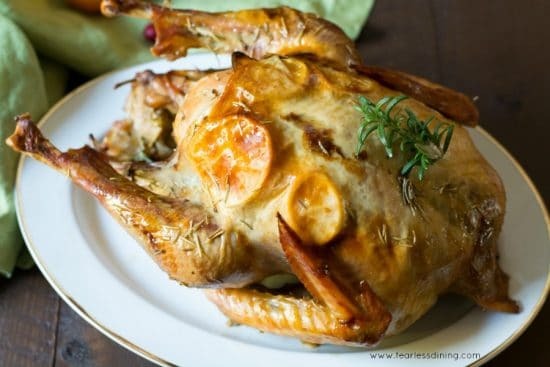 Learn how to brine your Thanksgiving turkey with this recipe for Cranberry Orange Brined Roasted Turkey from Fearless Dining. 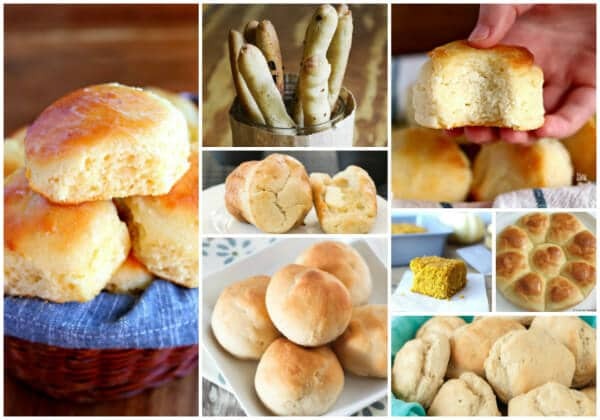 Making gluten-free dinner rolls and bread for the holidays is easier than you think. All of your favorite side dishes for Thanksgiving made gluten-free. 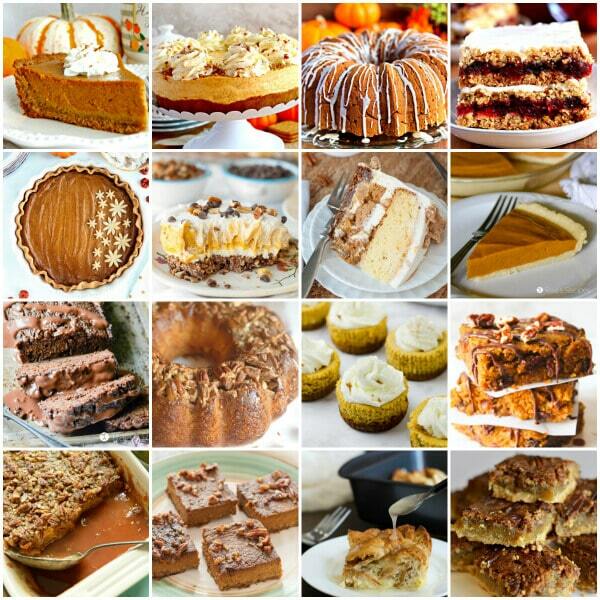 So many beautiful gluten-free desserts perfect for Thanksgiving! 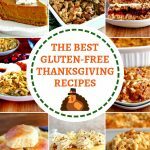 A big thank you to all my gluten-free blogger friends for allowing me to share their favorite gluten-free Thanksgiving recipes with you. I love all of the creative gluten free recipes. Can’t wait to try some. Sharing this all around! Your beautiful displays make my mouth water. Thank you for all of your wonderful recipes. Hi Gloria! You are so welcome. I love sharing what I make for my family. I am so happy that it’s helping you. What a perfect one stop shop for Thanksgiving planning. Thank you Audrey! You are so welcome! 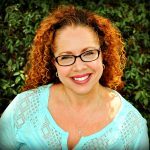 Thank you so much Melisssa for allowing me to share your gluten-free recipes! You are so welcome Sarah! Thank you for letting me share your recipe. 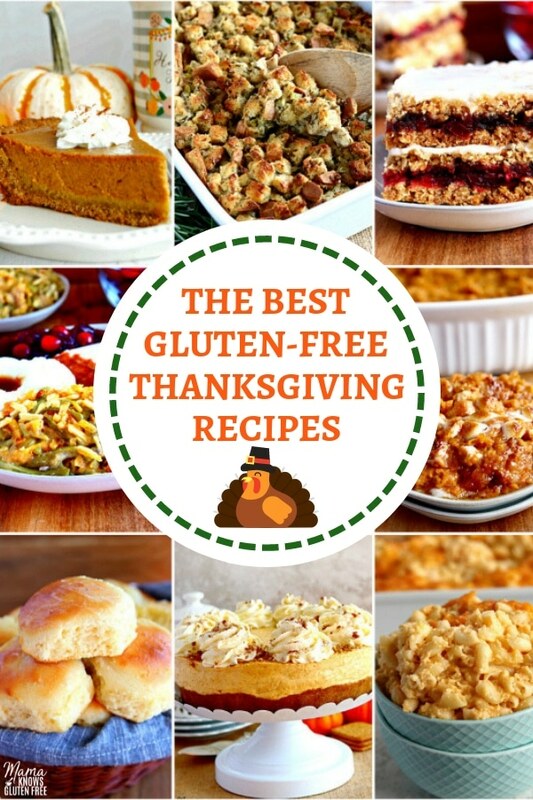 I am really excited about helping others find their favorite gluten-free Thanksgiving recipes! It makes my heart so happy to hear that Maria! Thank you so much for the wonderful recipe review. I am so happy that you enjoyed the turkey.